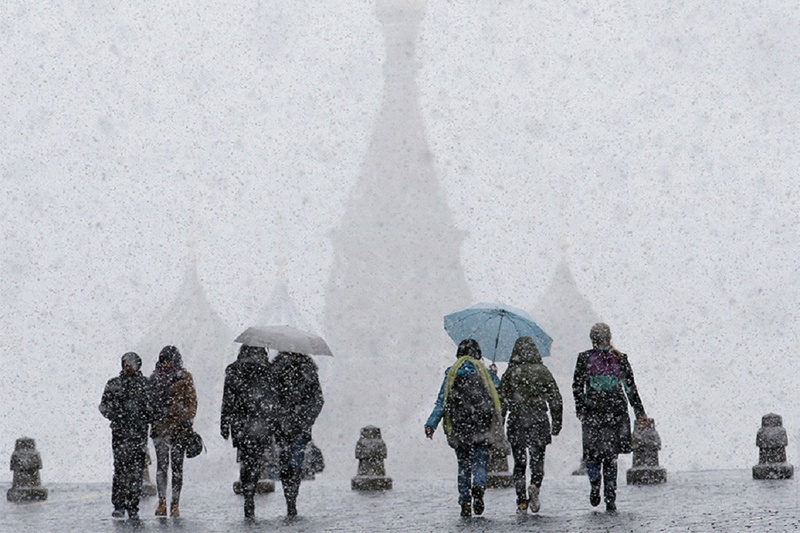 Day temperature in Moscow will drop to -5 degrees centigrade by Sunday, March 22. Frost will be accompanied by snow and sleet. 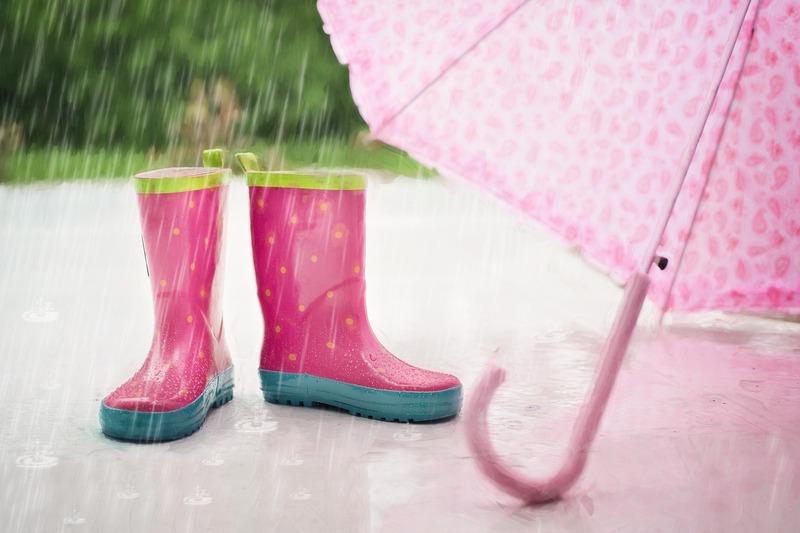 According to weather forecasters, until Sunday, the weather in the capital will be clear and sunny. They also exclude probability of precipitation. Daytime temperatures will be within 5-10 degrees centigrade. Climatic spring has come to Moscow early this year and has already set several temperature records. Thus, on March 16th,, the fourth heat record of this spring was attained: air temperature reached + 9 degrees. The previous maximum for March 16 – 8.5 degrees – was established in 2007. 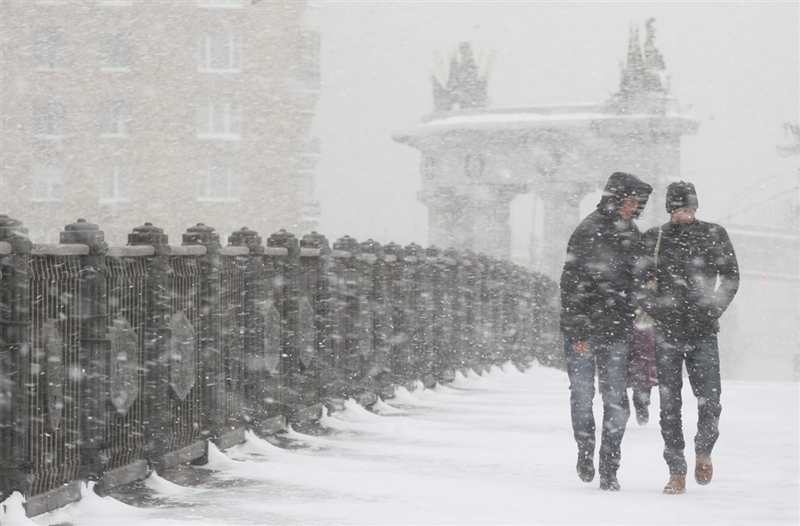 However, cold will stay in Moscow for some time after the weekend. According to a long-term weather forecast, it will finally become warmer only by the last weekend of March.